Woluwe-Saint-Lambert in Brussels has passed a new ordinance that makes it illegal to ignore graffiti painted on private property. Those who don’t take care of tags or other spray-paint that appears on the exterior of their homes or businesses will be fined €500 a month until the graffiti disappears. The good news for residents is that the first instance of graffiti appearing on property will be taken care of by the municipality. The owner need only report it, and the authorities will arrange for it to be cleaned off at no cost to the owner. And the municipality will even take care of graffiti that happens again if the owner has proof that an anti-graffiti coating has been used on the facade. If such a precaution has not been taken, the owner must arrange to have the graffiti removed and pay the associated costs. 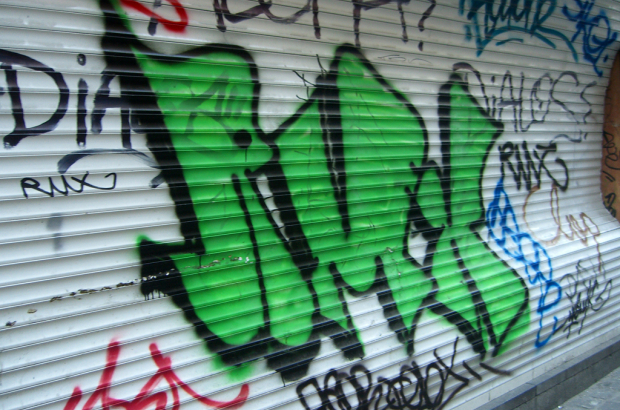 If the authorities spot graffiti – and neighbourhood sweeps have already begun – a notice will be sent to the owner of the property. The owner than has three months before fines start being issued.